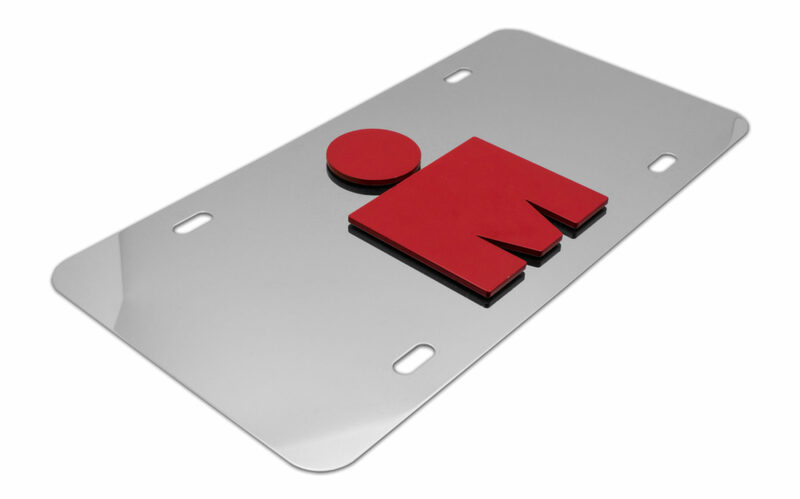 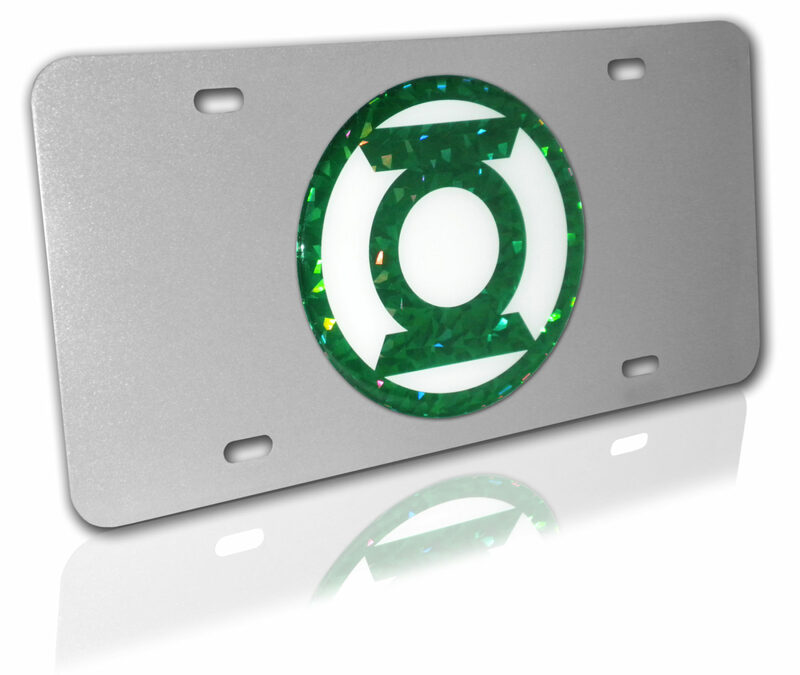 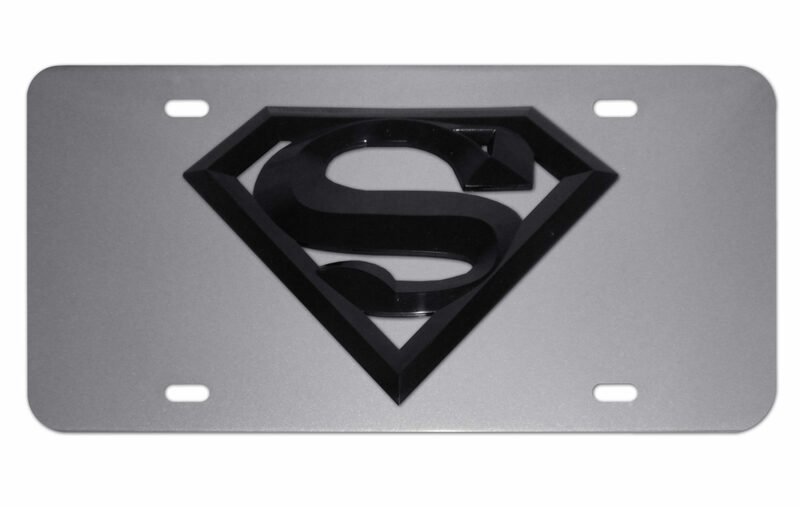 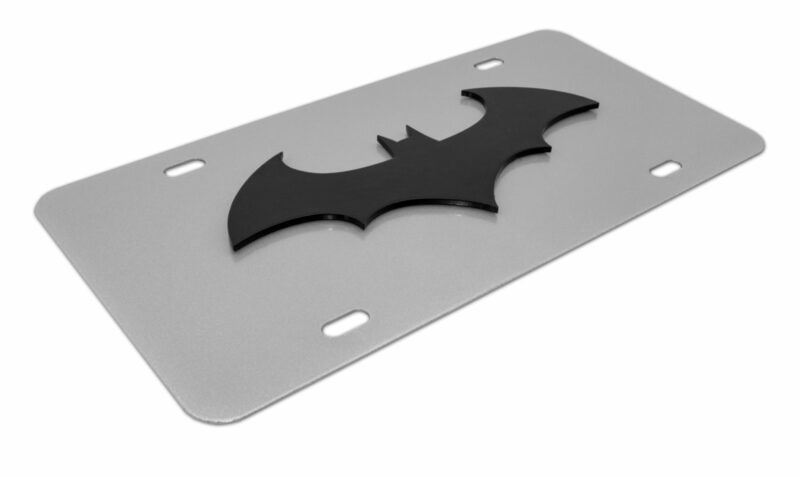 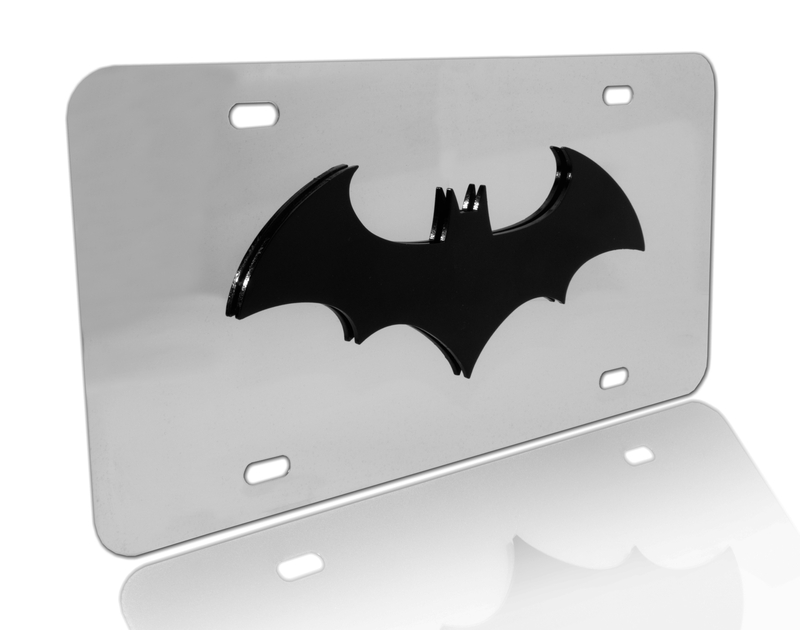 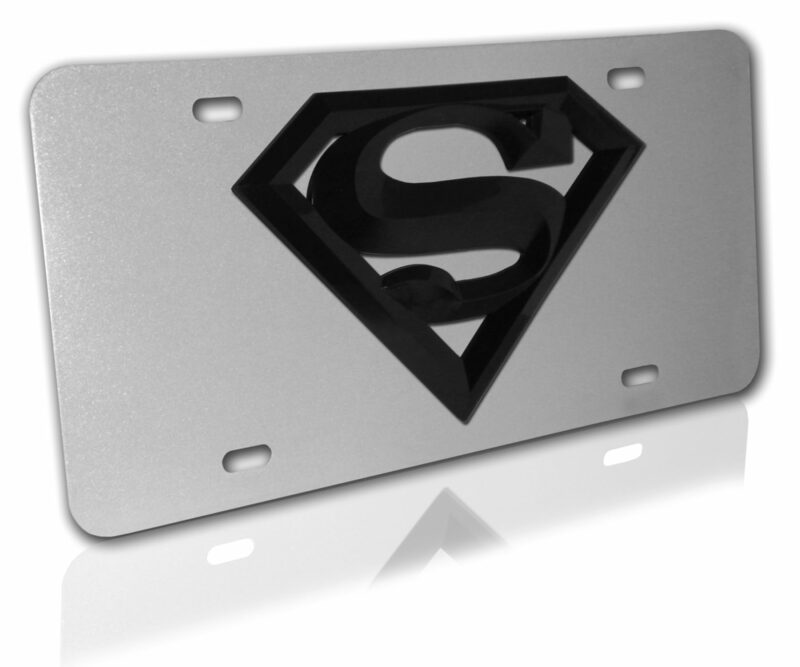 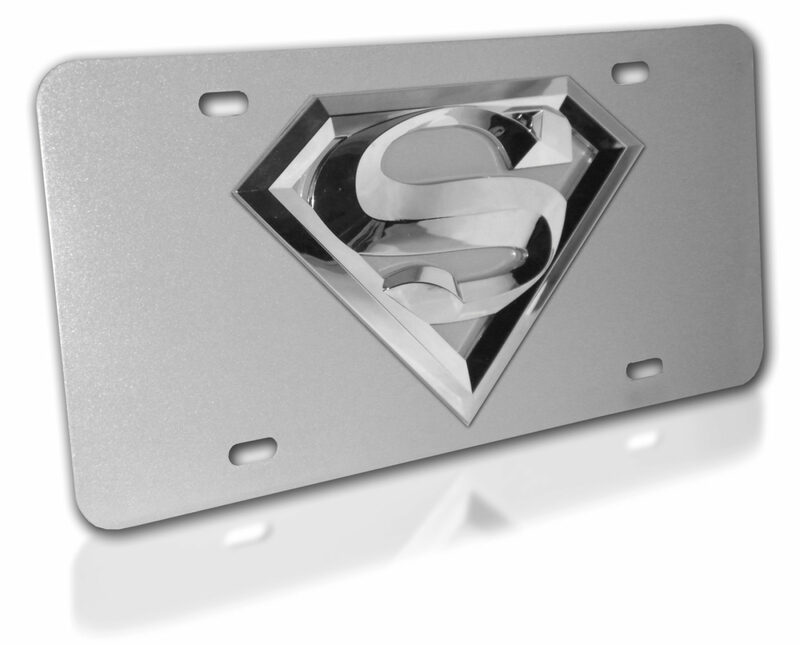 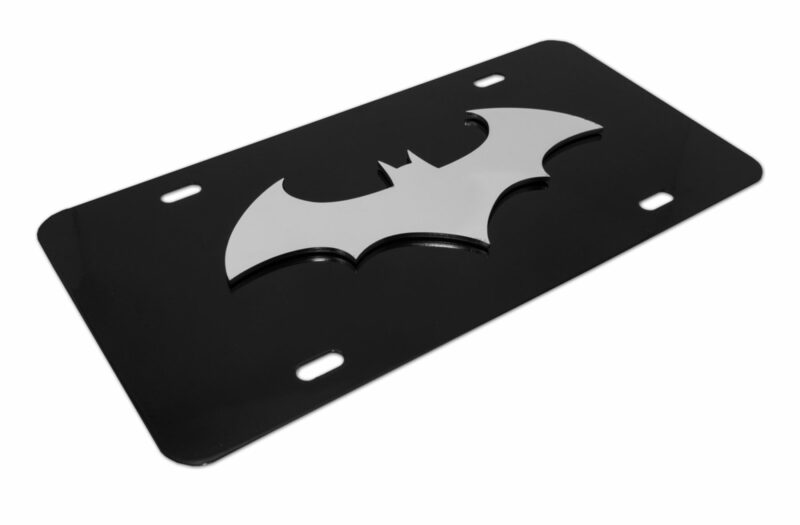 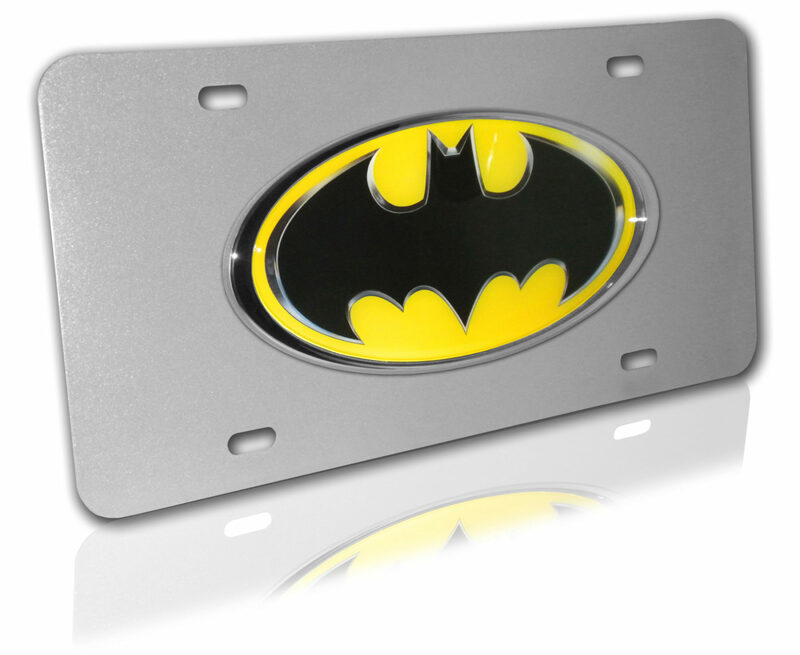 Elektroplate’s custom all metal license plates are used in a variety of industries including auto dealerships, OEM, fundraising, retail, and corporate promotions. 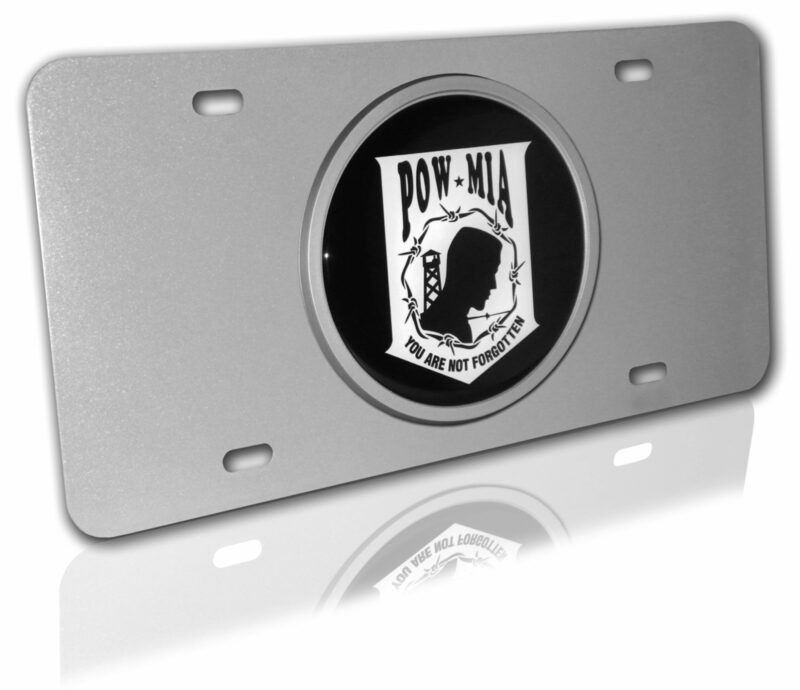 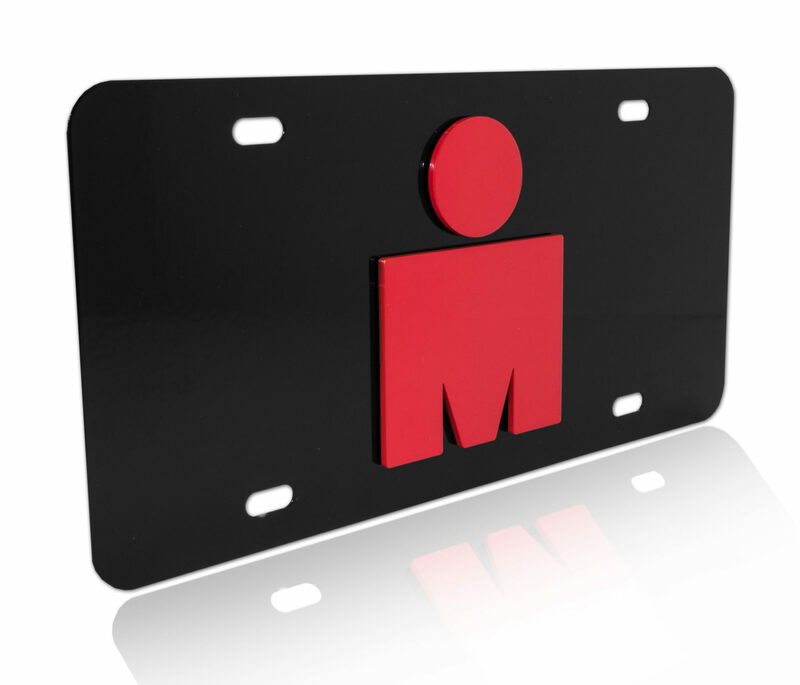 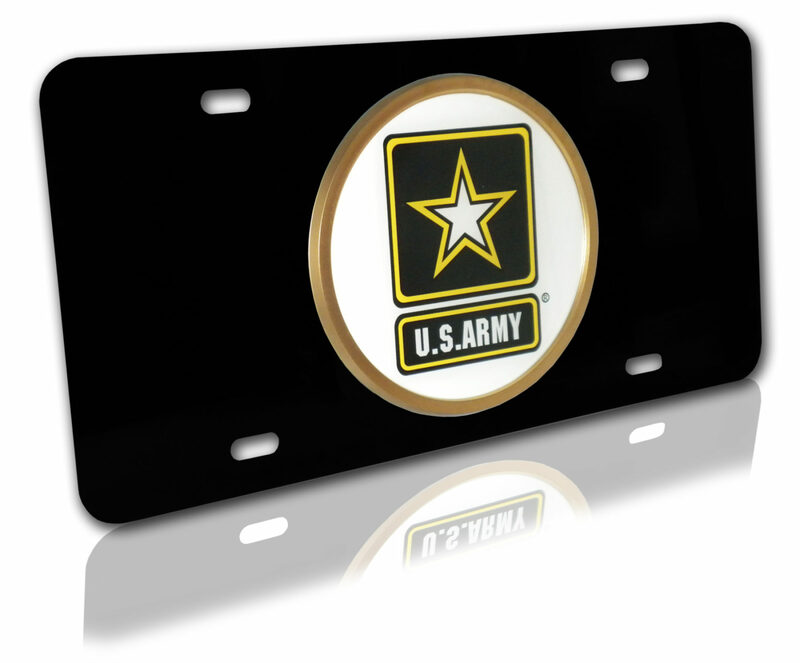 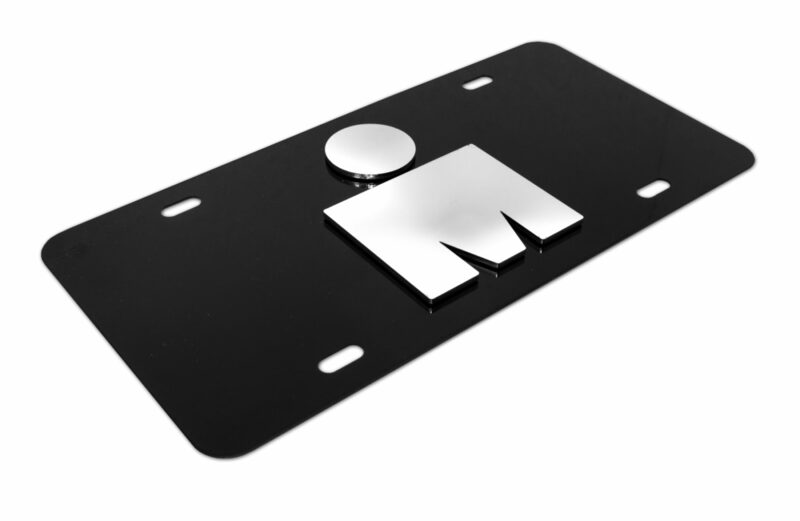 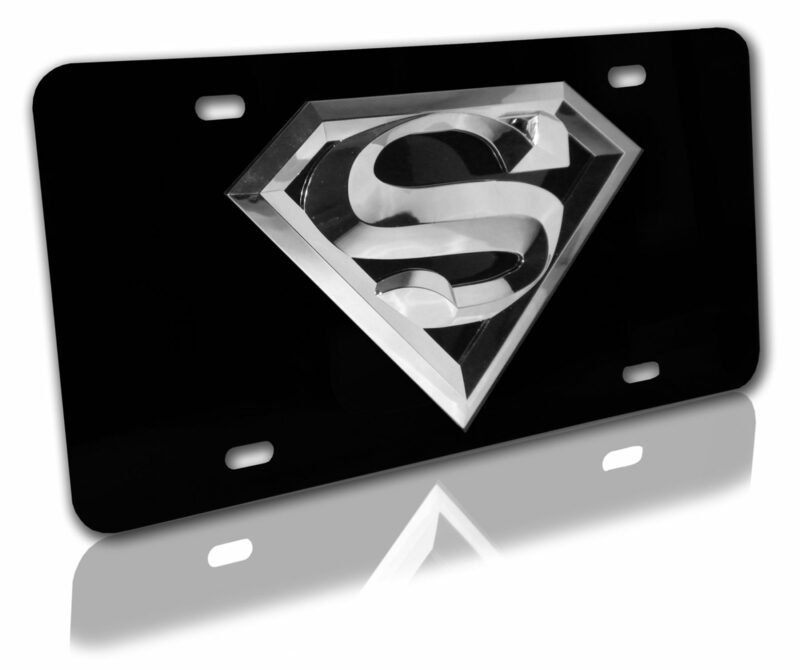 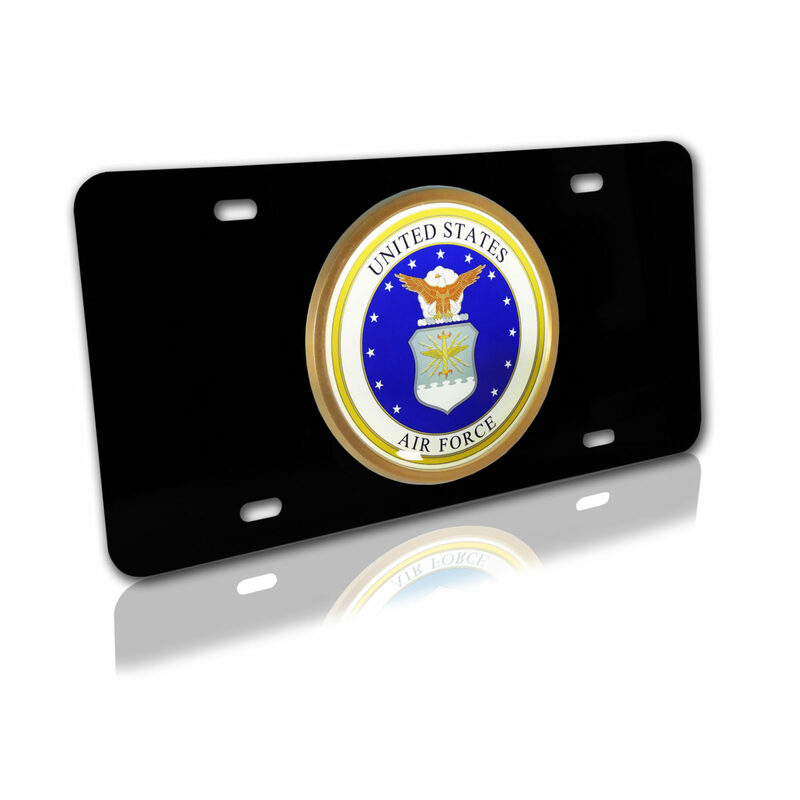 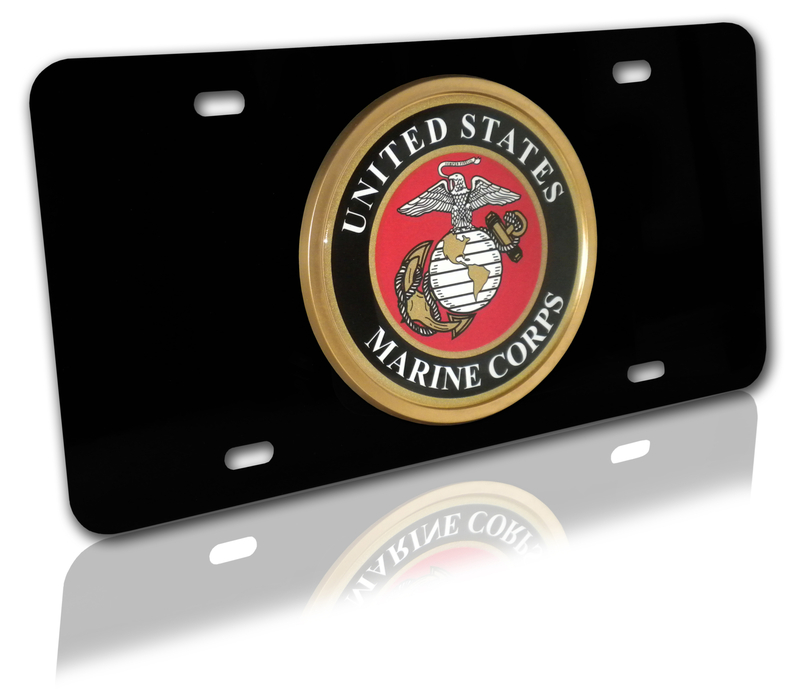 Our license plates are comprised of automotive grade materials made to withstand harsh outdoor environments. 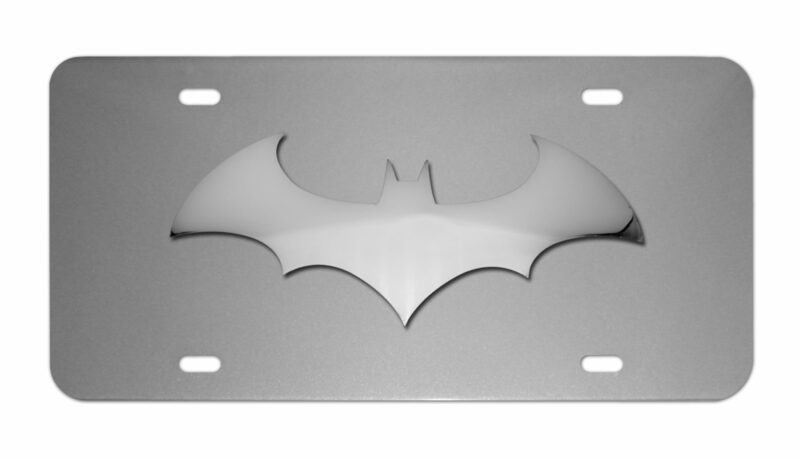 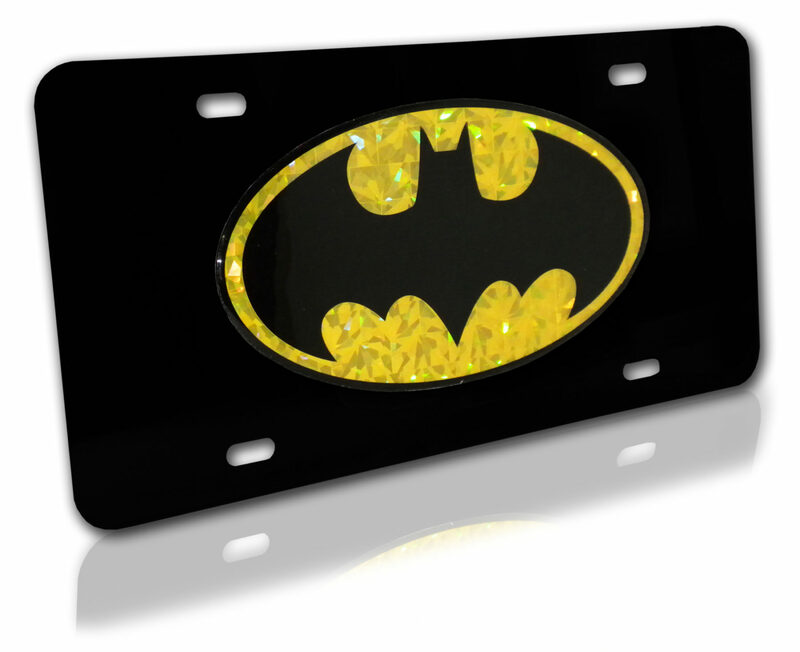 Elektroplate’s license plates differ from other versions currently on the market due to the higher grade materials and striking 3D aspects. 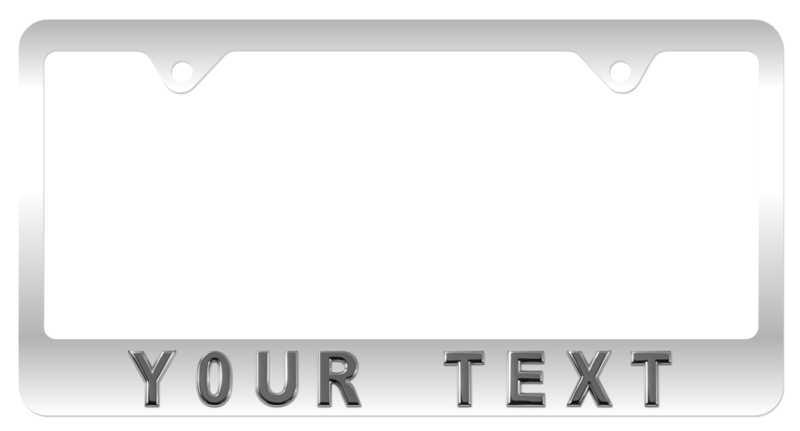 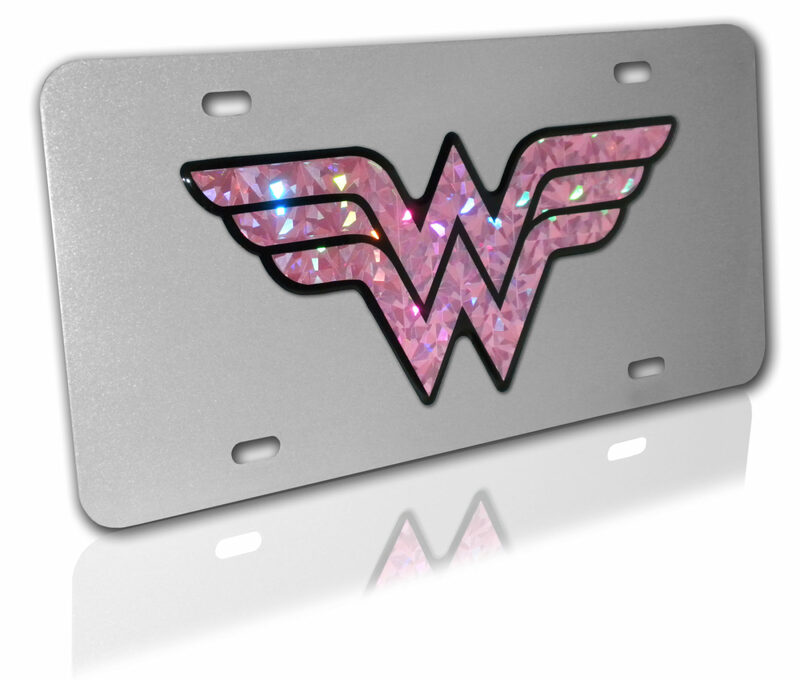 Request Decorative License Plate Quote!